Welcome to my website and thank you for finding me! 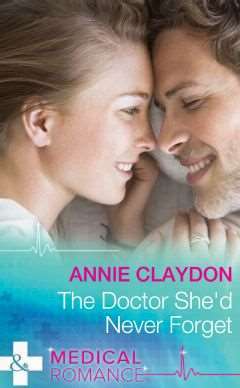 I'm Annie Claydon, and I write Medical Romance for Harlequin Mills and Boon. I've been busy in the last year, and I have lots to show you. Please do take a moment to browse around, and see my latest books, and if you'd like to contact me I'd love to hear from you.